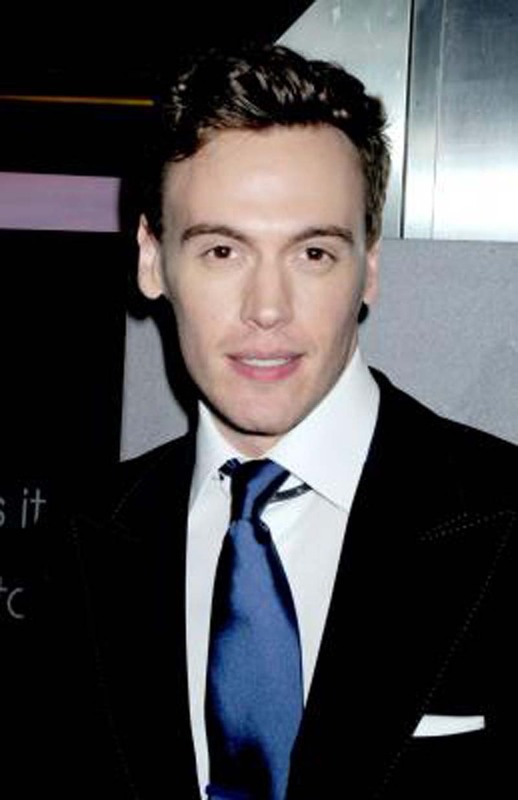 Erich Bergen is to make his Broadway debut as Dr. Pomatter in the musical Waitress. The actor will star in the show June 5 through Aug. 12. Based on the 2007 movie written and directed by the late Adrienne Shelly, Waitress is about an unhappily married, pregnant pie maker who finds love with her obstetrician. Bergen is best known for his work in the CBS drama Madam Secretary and in the film adaptation of Jersey Boys.